Children are naturally drawn to water. Makes sense—they float around in their mama’s fluids for nine months before joining us in the outside world. As infants and toddlers, many children enjoy splashing in the pool or other small bodies of water. 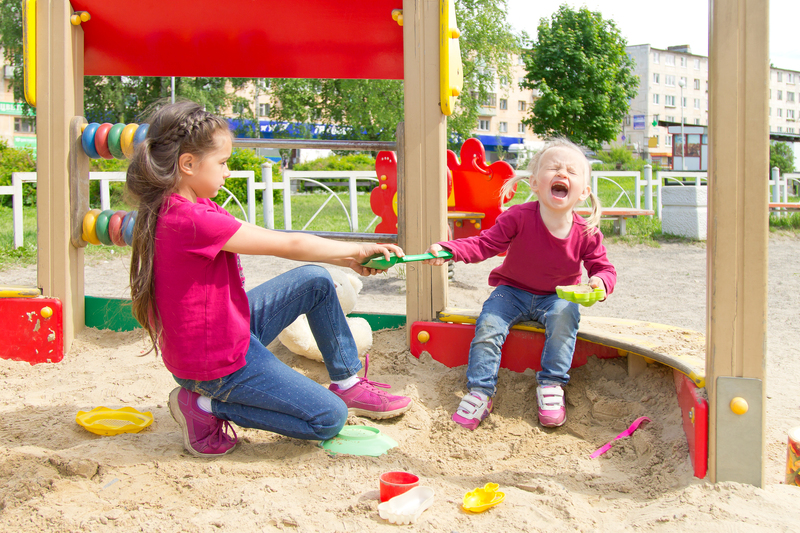 Like most other aspects of their lives, water play requires a certain degree of caution, as well as safety measures. 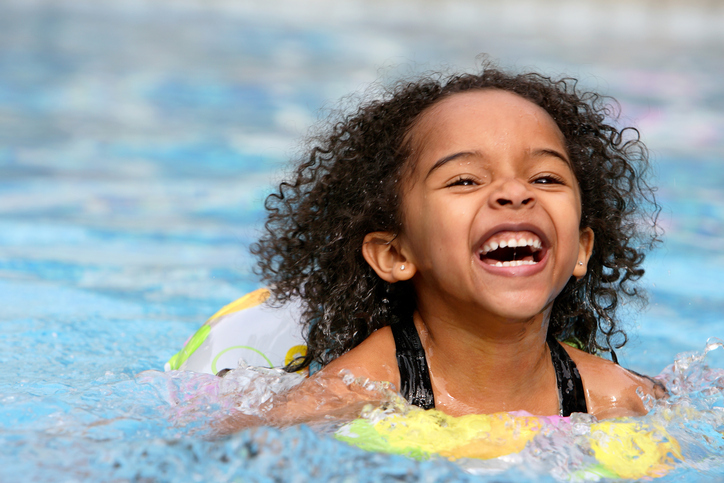 In this Triple P post, we break down some lesser-known water safety facts and provide tips for keeping your children safe this summer. During the summer months, many families like to have water tables, sprinklers, and small swimming pools available in their back or front yard for children to play in. Just like it is never safe to leave your infant or toddler alone in the bathtub, same goes for any small bodies of water, including baby pools. Because young children can drown in only a few inches of water, always empty out containers of water when you are not using them. (A bonus is that this also discourages breeding mosquitoes! )The American Academy of Pediatrics (AAP) recommends using “touch supervision” while in the water, meaning that you stay within arms reach of your child when they are in or around water. Never leave young children unattended near water. Put away inflatable pools when not in use. Consider fencing around permanent, small bodies of water at your home, such as a fountain or pool. The AAP recommends that backyard swimming pools, (including large, inflatable above-ground pools), be surrounded with at least a 4-foot high fence with a self-closing latch at least 54 inches high. Do not use a pool cover in place of a four-sided fence. Lock away your pool chemicals and pool filtration equipment. Local swimming pools can offer much delight for children. However, just like at home, children need constant supervision at the swimming pool. Many public pools have a separate baby pool designed for your littlest ones. This is designed for parents and toddlers to enjoy the water together. Assure the toddlers and older kids alike follow “walk, don’t run” rules when near the pool, as well as have a good understanding of where the shallow and deep ends of the big pool are. You may see signs around the pool that say “No Diving.” They are there for good reason. Even the best swimmers can misjudge the depth of a pool, dive in, and hit the bottom, which can cause serious head and spine injuries. For your diving experts, show them where it is safe to dive and never let your older child dive into the shallow end. Padded head support to help keep the child’s head above water. Grab handle to easily pull a child out of water. Crotch strap to help keep the life jacket from riding up. Make sure the life jacket is the right size for your child. If it is too loose, the life jacket will ride up around their face. If it is too small, it will not keep them afloat. Consider selecting a color that is bright and easy to see. Never use a life jacket as a cushion or toy—it can flatten the inner material. According to the AAP, blow-up water wings, toys, rafts, and air mattresses should never be used as life jackets or life preservers. Life jackets and life preservers should never be substitutes for adult supervision. Not surprising, many infants and toddlers are not fans of wearing life jackets. 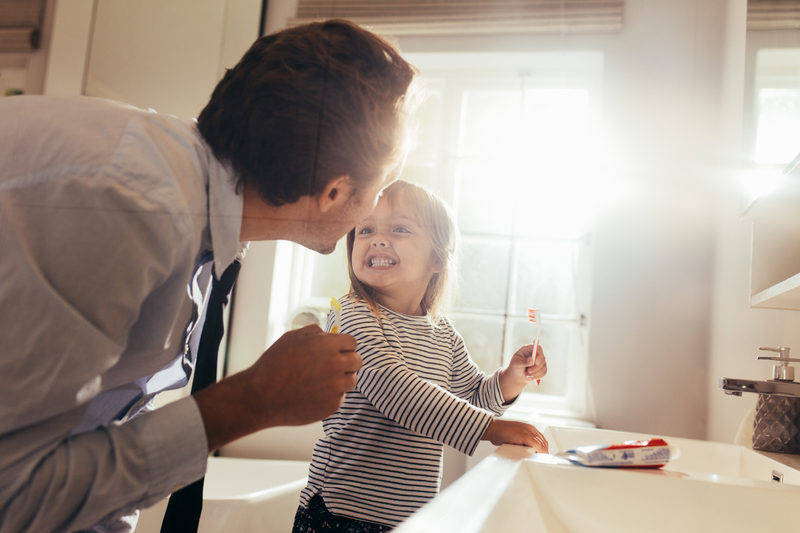 Before hitting the pool or lake, let them get used to wearing it by trying it on at home. If you want to take your water safety skills to the next level, consider getting your CPR (cardiac pulmonary resuscitation) certification. American Red Cross, Oregon CPR, Lane County CPR, and CPR & First Aid Training Center offer classes regularly in adult and pediatric CPR. Contact your preferred center to schedule a class.